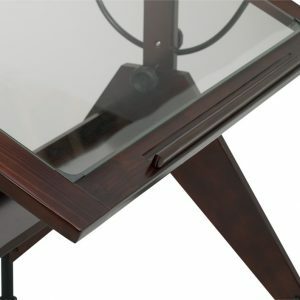 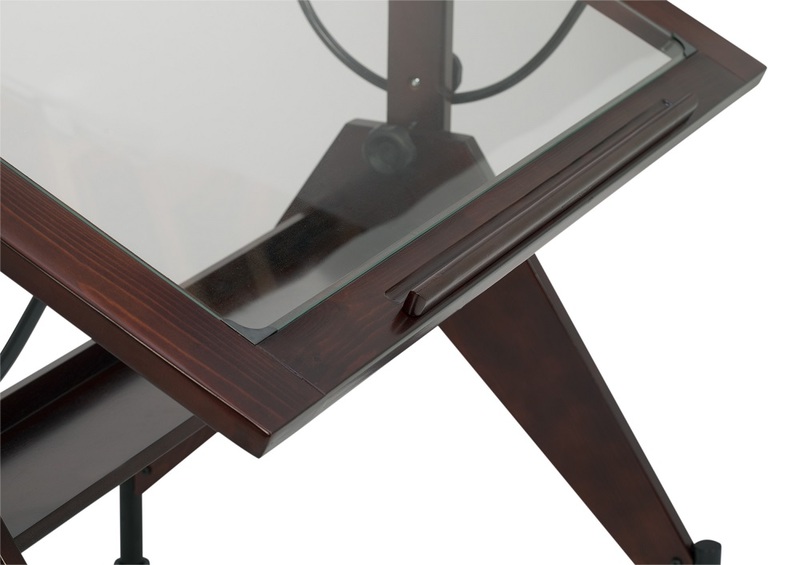 The Aries Table with Glass Top offers a sophisticated, versatile workspace for the home or office. 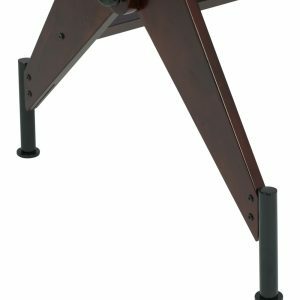 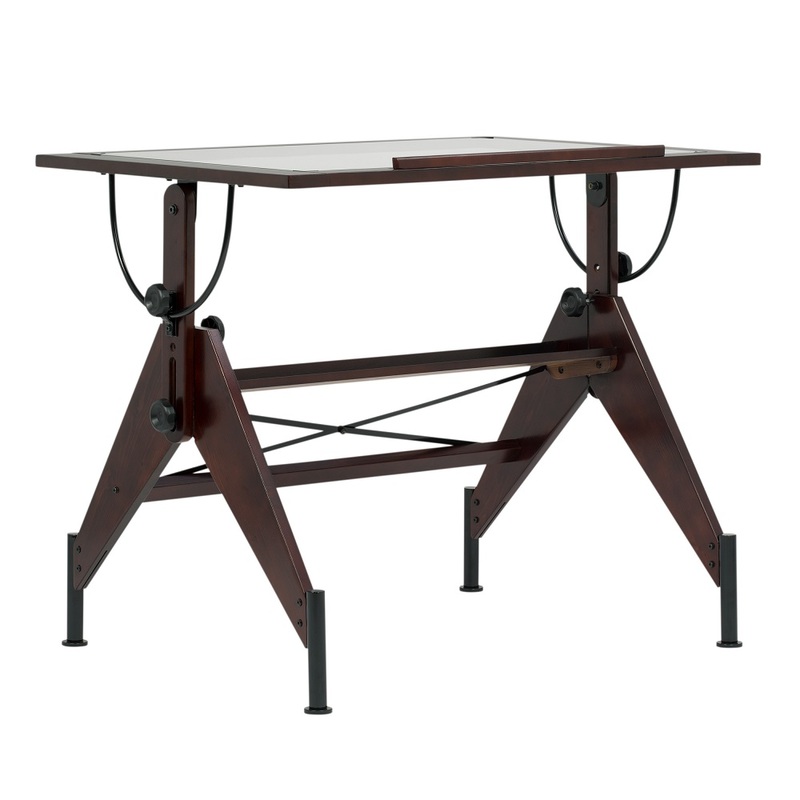 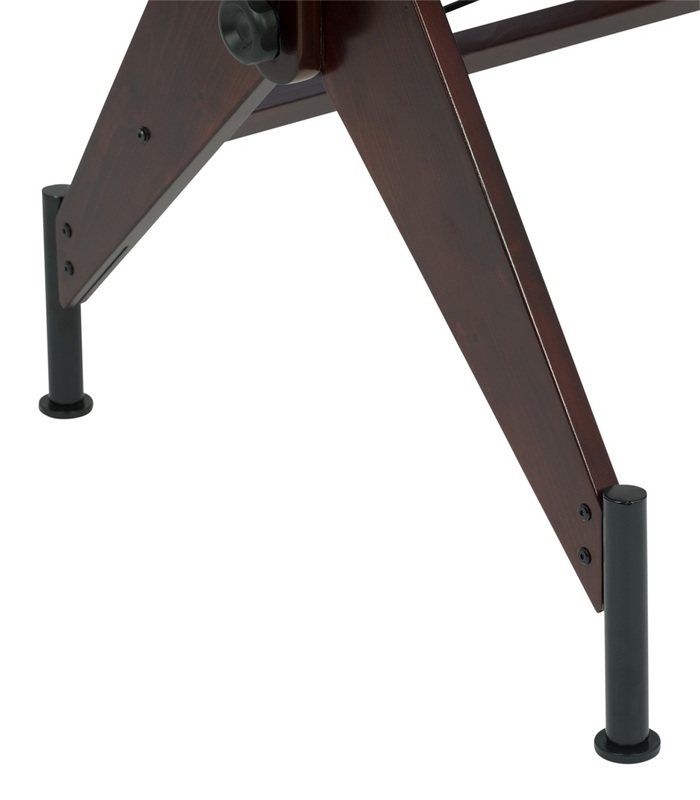 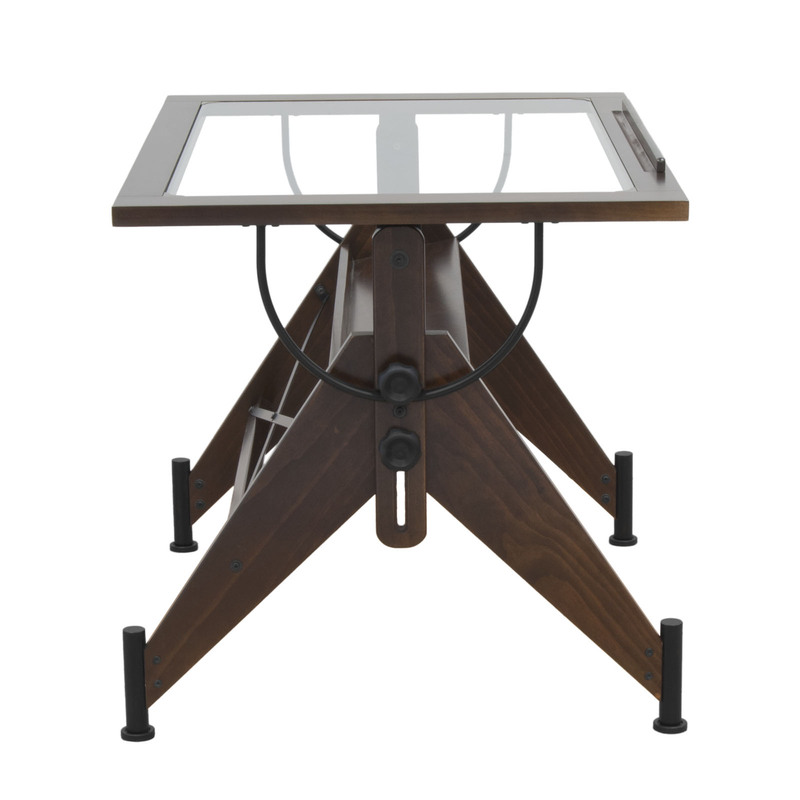 In handsome Dark Walnut, the table adjusts in height up to 36.5" and angle from flat to 75 degrees. 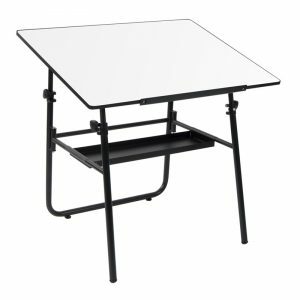 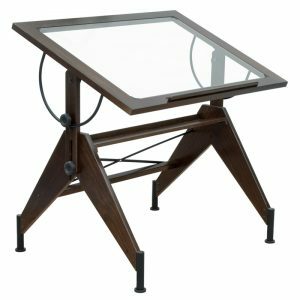 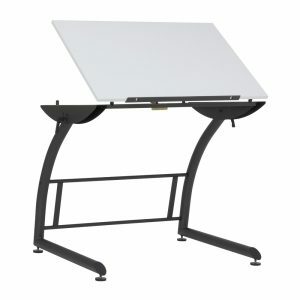 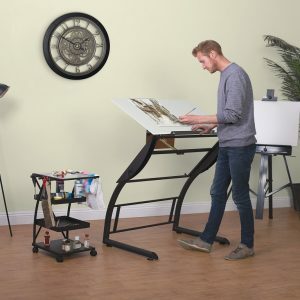 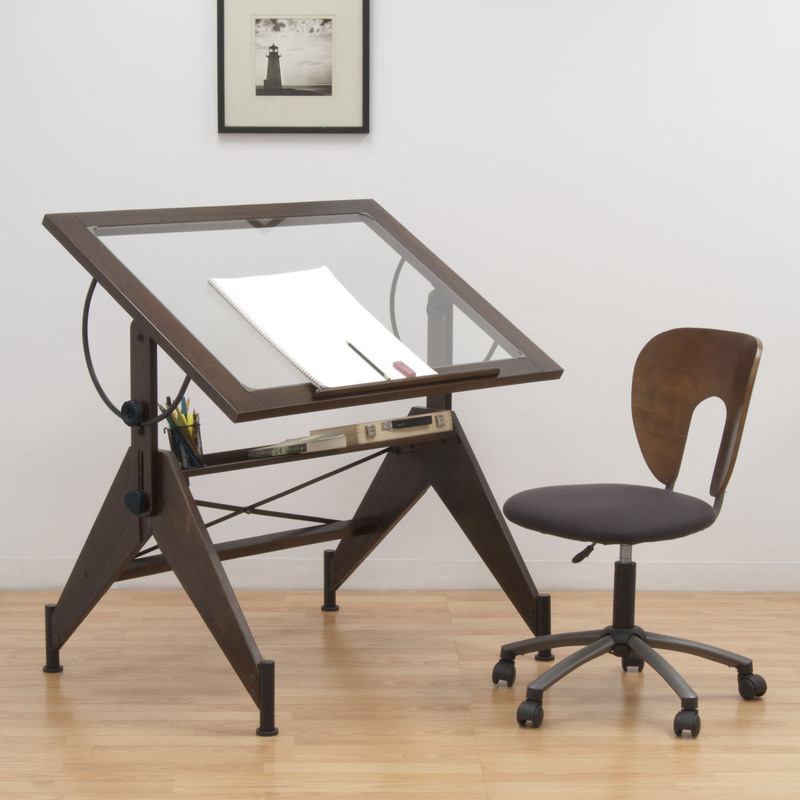 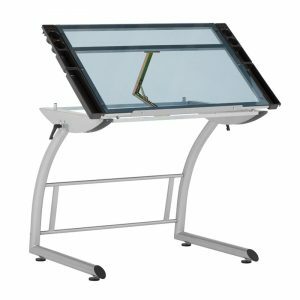 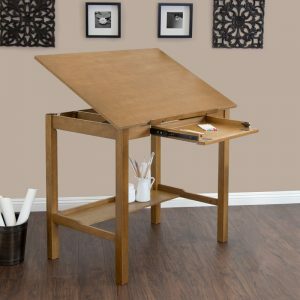 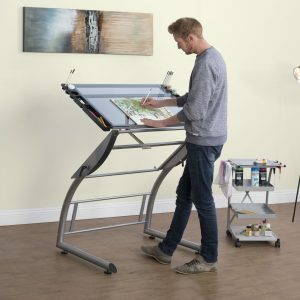 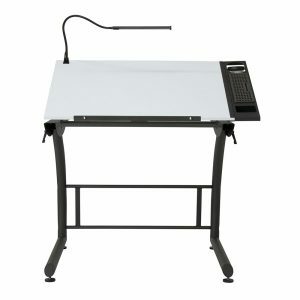 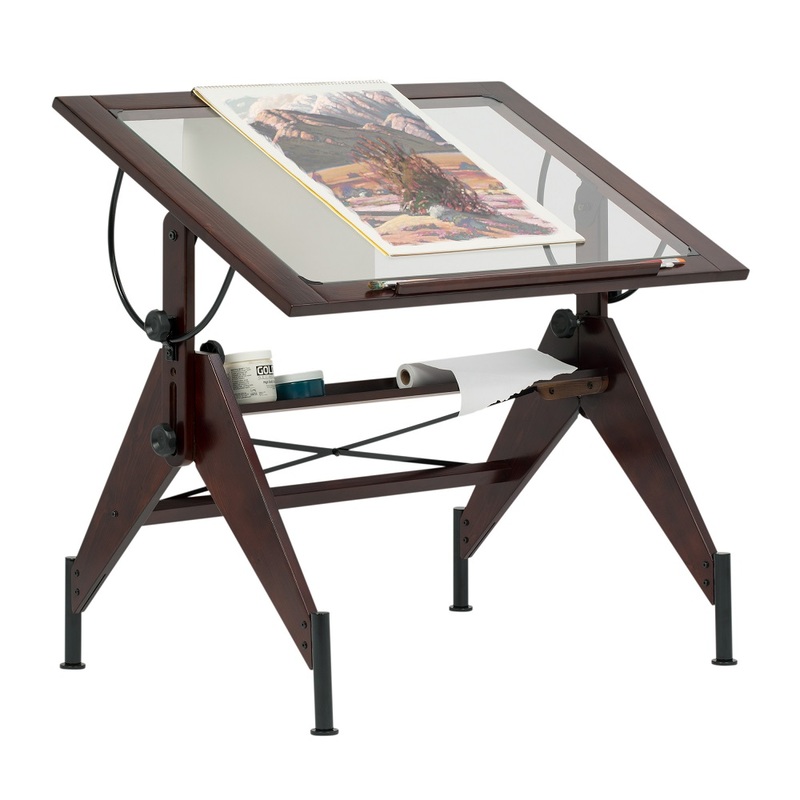 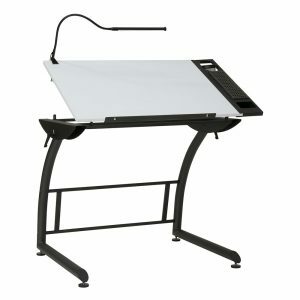 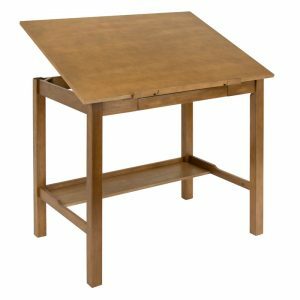 The 42" W x 30" D wood top with inset glass allows it to function as a light table while a 35.25" W x 6.75" D shelf offers space for storage.